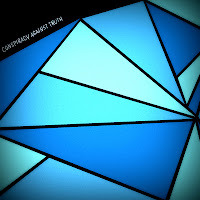 CAT Remixes is a remix EP featuring two killer electronic remixes of two killer songs takenfrom Conspiracy Against Truth self-titled album. 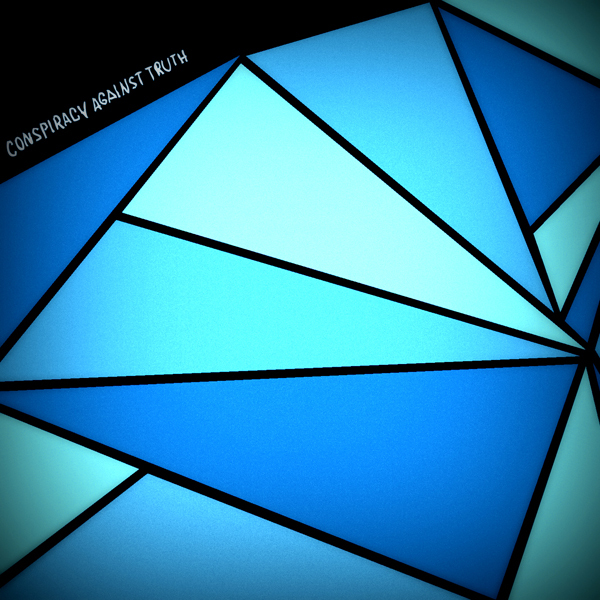 Conspiracy Against Truth is a rock/ punk/indie band from Buenos Aires, Argentina, that gradually added electronic elements to their direct hard rock style.The band was formed when the members toured San Francisco as part of anoher band and discovered Californian punk rock. These remixes are a great lesson of how to blend of rock and electronics. The EP also features the original album versions.